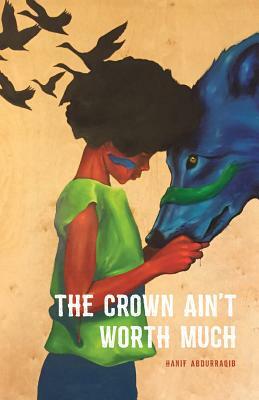 The Crown Ain't Worth Much, Hanif Abdurraqib's first full-length collection, is a sharp and vulnerable portrayal of city life in the United States. A regular columnist for MTV.com, Abdurraqib brings his interest in pop culture to these poems, analyzing race, gender, family, and the love that finally holds us together even as it threatens to break us. Terrance Hayes writes that Abdurraqib "bridges the bravado and bling of praise with the blood and tears of elegy." The poems in this collection are challenging and accessible at once, as they seek to render real human voices in moments of tragedy and celebration.